Do you believe the Value of Your Property is Correct? Pickrel, Schaeffer & Ebeling / Legal News / Business, Tax & Real Estate / Do you believe the Value of Your Property is Correct? If not, you should be aware that the deadline to file Complaints with the County Board of Revision against the valuation of your property is March 31, 2018. Updated real estate tax notices have been sent out, and you should review these for your personal or business real estate to ensure that the valuations are accurate. 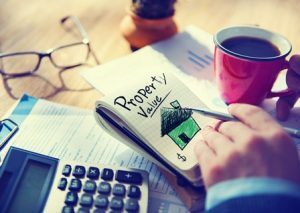 If you believe there are any inaccuracies, or that the stated value no longer reflects the market value of your property, you should consider filing a tax complaint to challenge your valuation. Challenging your valuation may give you the opportunity to benefit from any savings obtained for years to come. If you have any questions about how to file a complaint, please contact Mike Sandner at msandner@pselaw.com or call 937-223-1130.